A beach patrol dog credited with saving three lives has recently died, his owner has announced. Bilbo, the fourteen-stone newfoundland, was a well-known character at Sennen Cove in Cornwall. 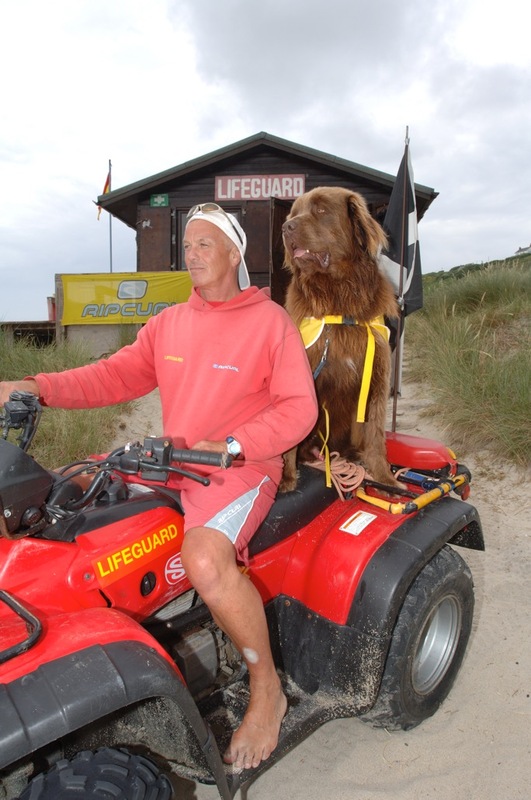 He could often be found patrolling the beach with his lifeguard owner, Steve Jamieson. The two would keep watch together from their quad bike, with Bilbo responding to calls for help and actively assisting with rescues. 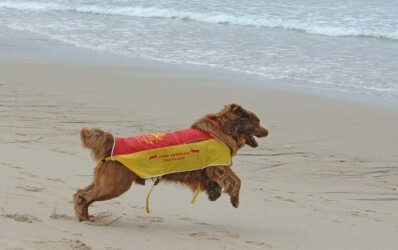 Bilbo would also sit by the beach flags, helping people in the sea recognise the safe swimming areas. 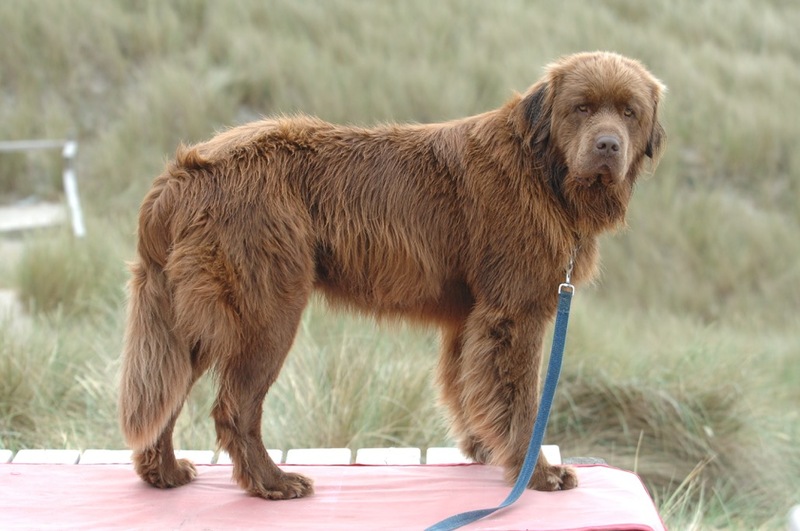 Even when dogs were banned on the beach in 2008, a special amendment was made to ensure Bilbo could continue to carry out his duties.